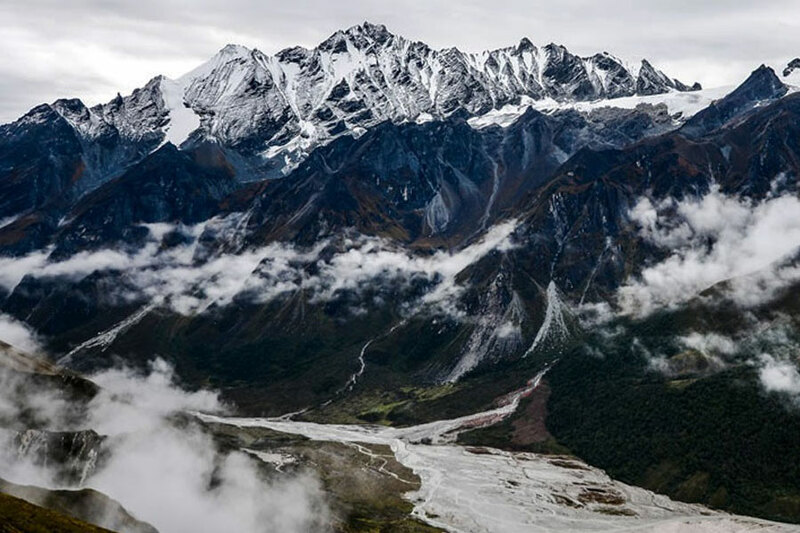 The Phoksundo Lake Trek go through lovely scenes, thick pine backwoods and along wild streams at the same time with terrific perspectives of delightful snow-topped mountains. The highlight of the trek is the entrancing dark blue and emerald tones of the most profound lake in Nepal, Phoksundo Lake. 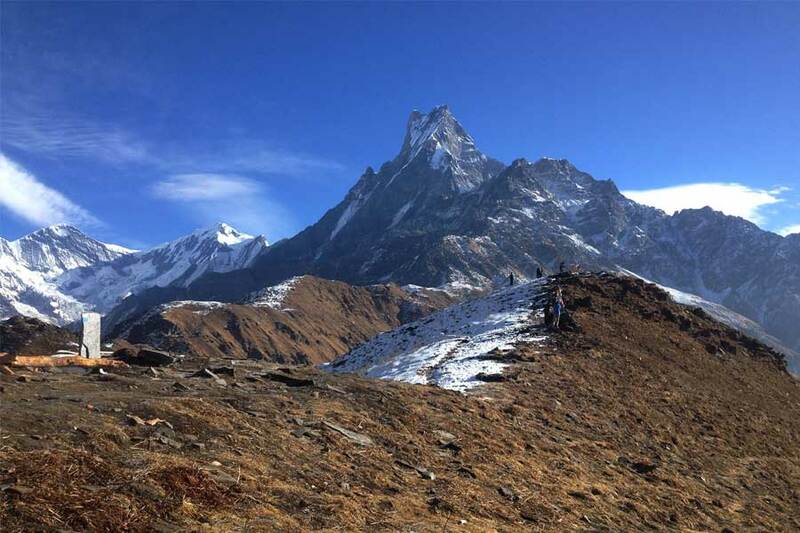 This is really a standout amongst the most wonderful natural travel destinations in Nepal. On the off chance that time permits it would be wise spending a day or two appreciating the views and examining the lake and encompassing territories. Try not to miss Tshowa monastery on the east bank of Phoksundo Lake. On the southern bank lies the village of Ringmo where you can get an uncommon close insight at the traditional Bonpo culture. Asian Journey Pvt.Ltd. 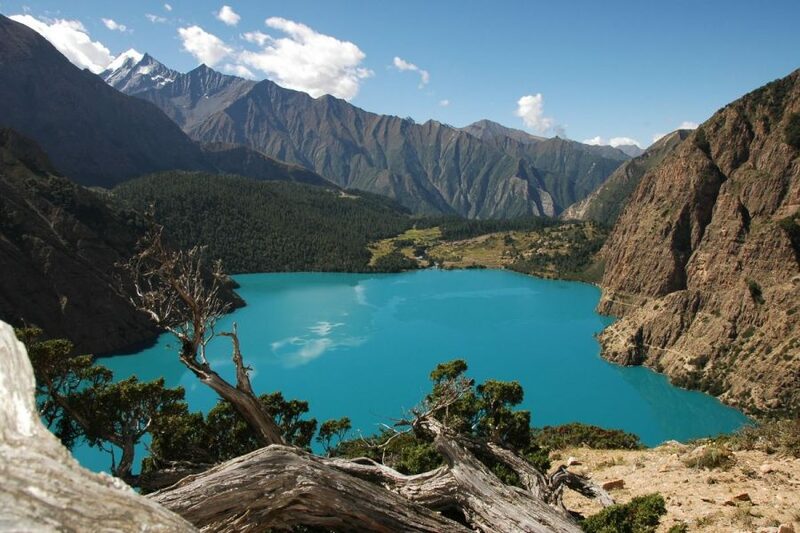 provide you free information for The most beautiful lake in the Himalaya? 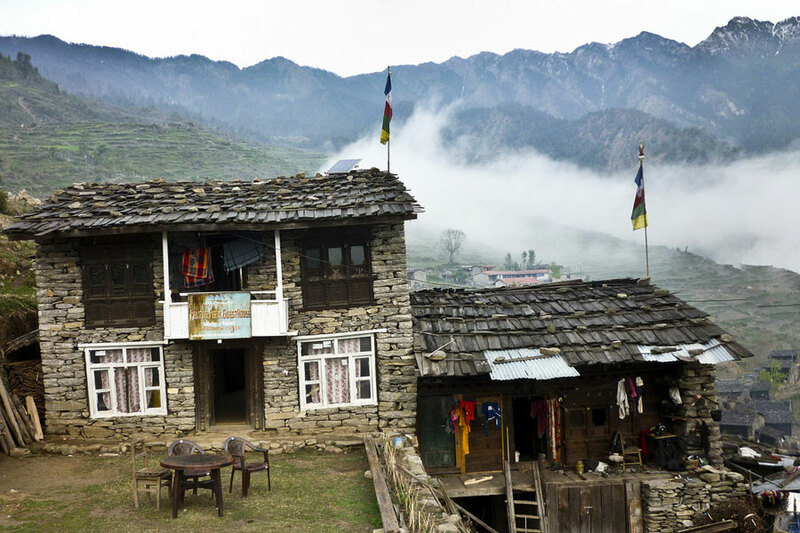 Come see for yourself Phoksundo to Rara trek takes you from the Phoksundo-the deepest lake in Nepal in Dolpo to the Rara-the largest lake in Nepal in Mugu passing through Jumla the central town of Karnali Zone.